Cheap N Reliable plumbing provides affordable high-quality plumbing services throughout all areas of the Southern Suburbs of Melbourne. If you’re looking for a Southern Suburbs plumber then you have come to the right place. 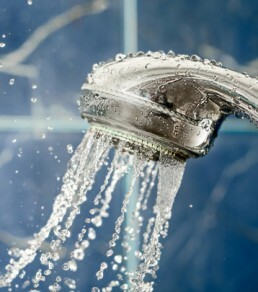 Cheap N Reliable Plumbing covers all of Melbourne’s Southern Suburbs.